We enjoyed having our campers here and can not wait to see all of the returning faces next year! After worship, the campers went to the fire circle behind their cabins to enjoy some campfire stories, friendship, and most importantly- S'MORES! 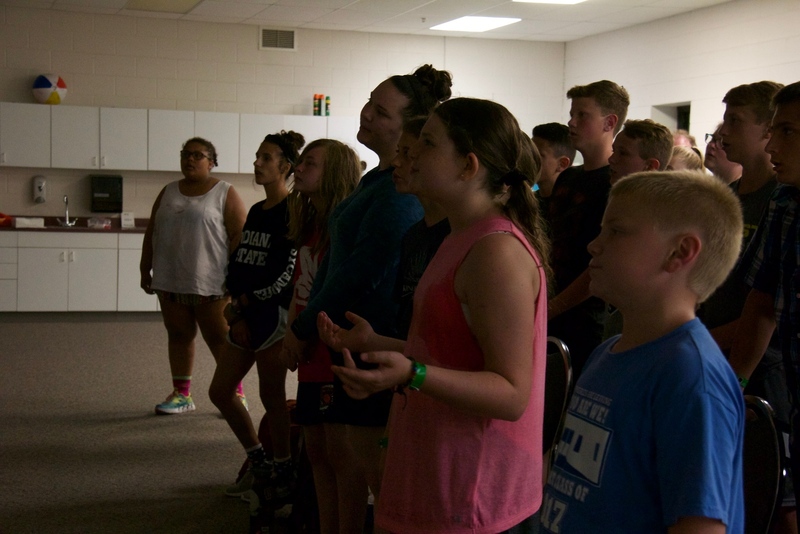 The last night of worship left some of the campers emotional as they discussed what family is and listened to Shawn and Trent give their testimonies. 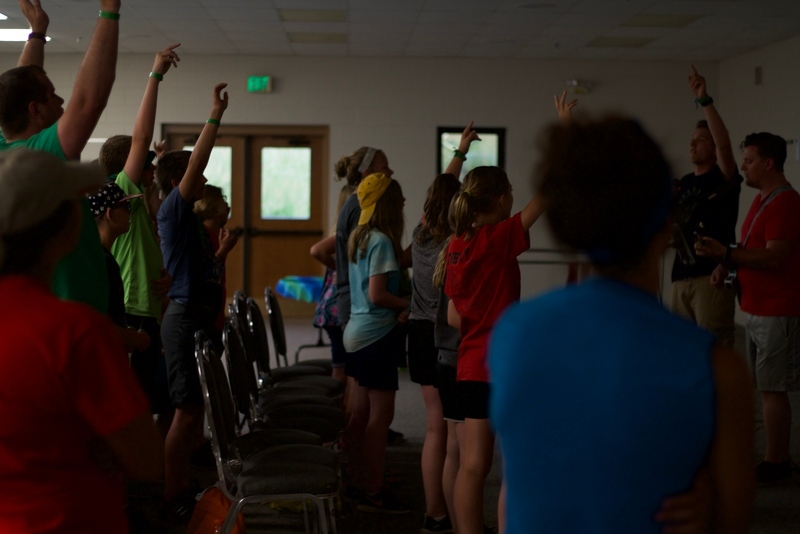 Everyone sang glory to the One True King, singing "Rejoice", the song they all learned throughout the week to give all praise to God for this wonderful week. 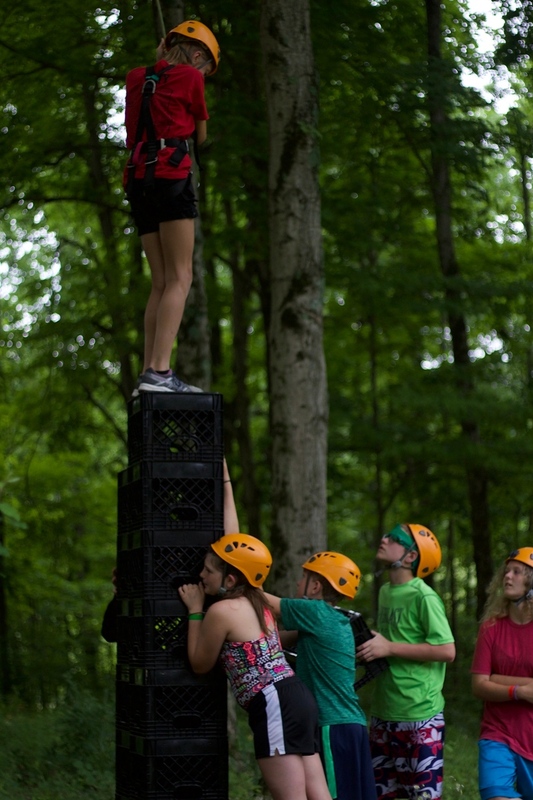 The campers worked together to get one of their teammates up as high as they could during Stack Attack. 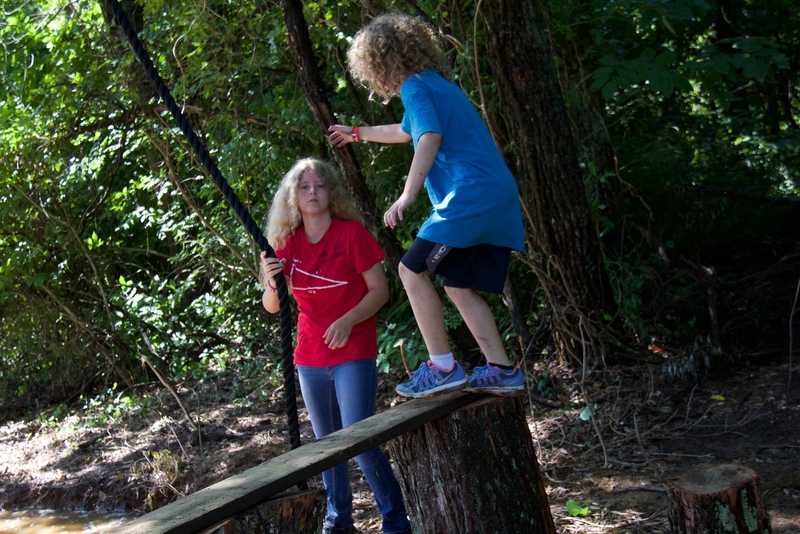 Today campers were able to finally enjoy the all new Warrior Run in all of its wonderfully muddy glory! Click the photo above or the button at the top of the page to see more pictures of this week's camp! The counselors were challenged by camper Aaron to raise awareness for ALS by bringing back the Ice Bucket Challenge! But he didn't stop with the counselors at Indicoso, as he formally issued the challenge to ALL of the Impact 2818 camps! Storms rolled through last night, but the campers all slept safe and sound in their cabins to rest up for an exciting day. Tonight the campers talked about removing the filters of the world in order to be the natural loving beings God intended us to be. In a world full of Photoshop and Instagram edits, it's important to remember our purpose and to look past the filters and serve the Lord, our God. 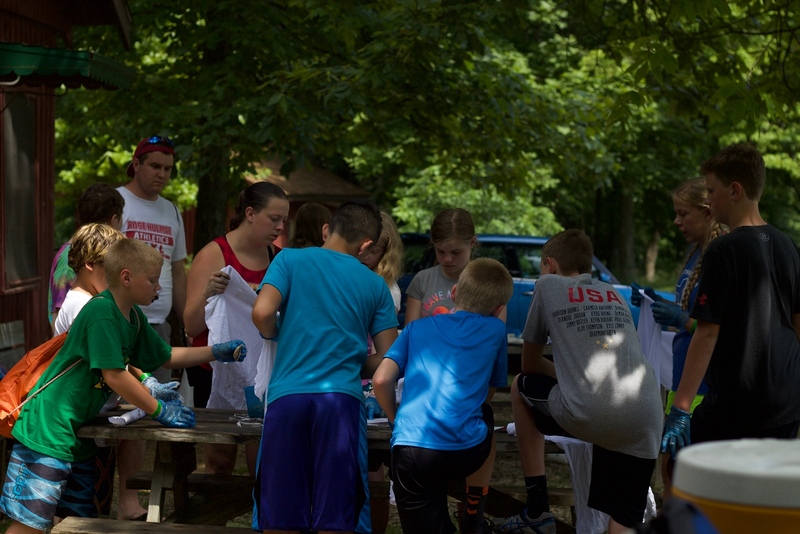 The campers tie-dyed any white clothing that they brought to make some awesome designs! 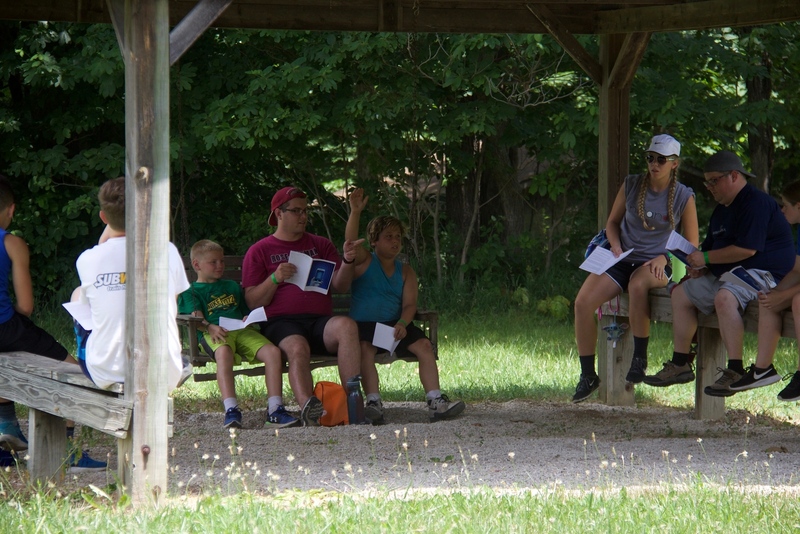 Counselor Carrie is here to give a quick rundown of how the day has been as the campers eat and celebrate a camp birthday! 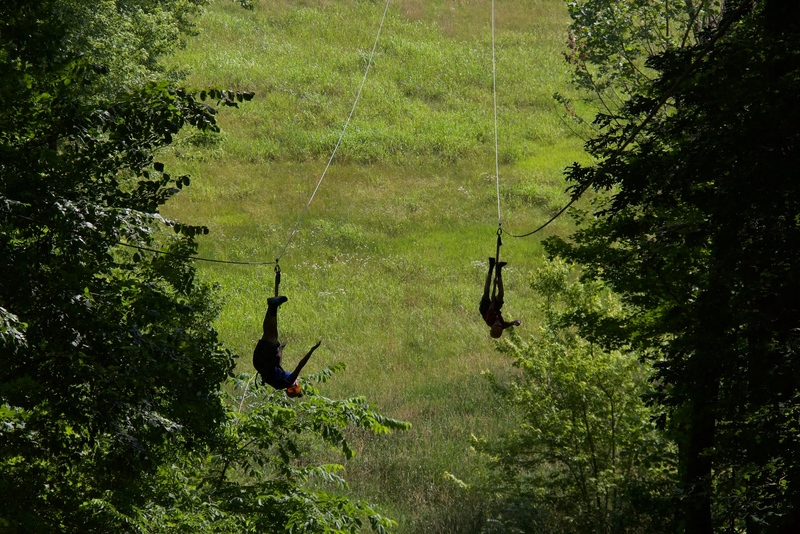 The campers that did not get to go through the High Ropes Course on Monday were able to venture through today. Some were scared, but thanks to their encouraging peers everyone made it through without any issues! 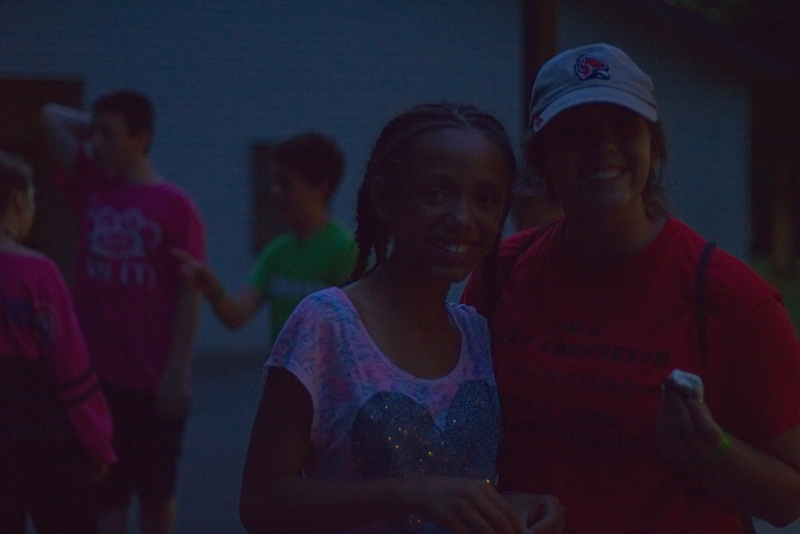 Remember to click the photo above or the button at the top of the page to see more pictures of this week's camp! 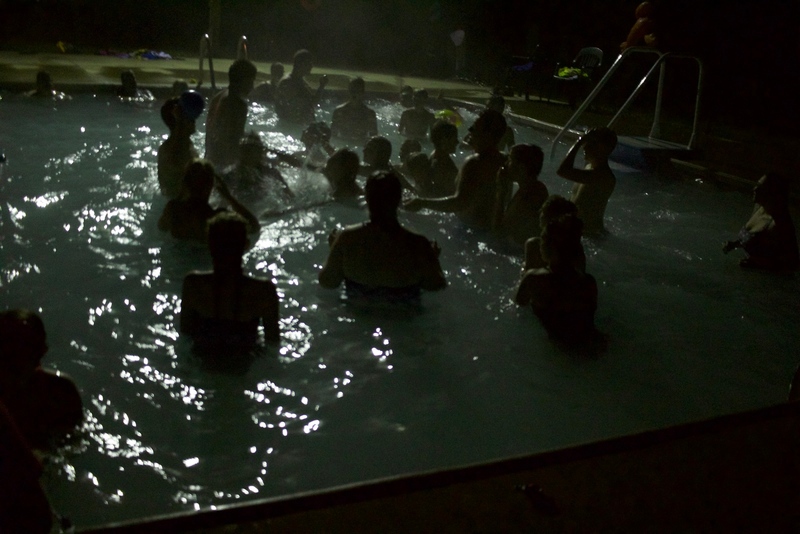 The campers may not have gotten to swim during the day because of the rain, but thankfully the pool has lights! 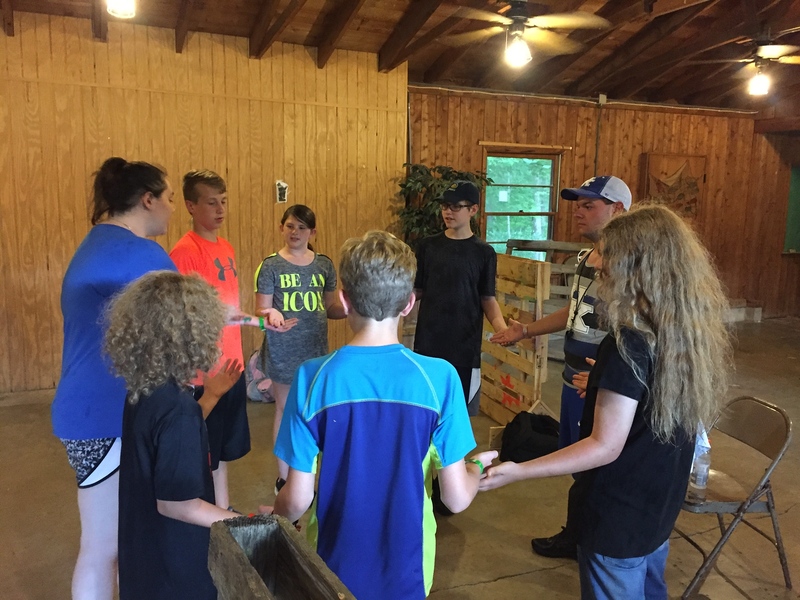 Today during their discussion time, the campers learned that while we are all different individuals, our unique gifts all work together to serve the same purpose of praising the Lord and bringing more people to him. The rain may have stopped the campers from swimming today, but we are all safe and sound inside of Armstrong playing some games while we wait out the storm! 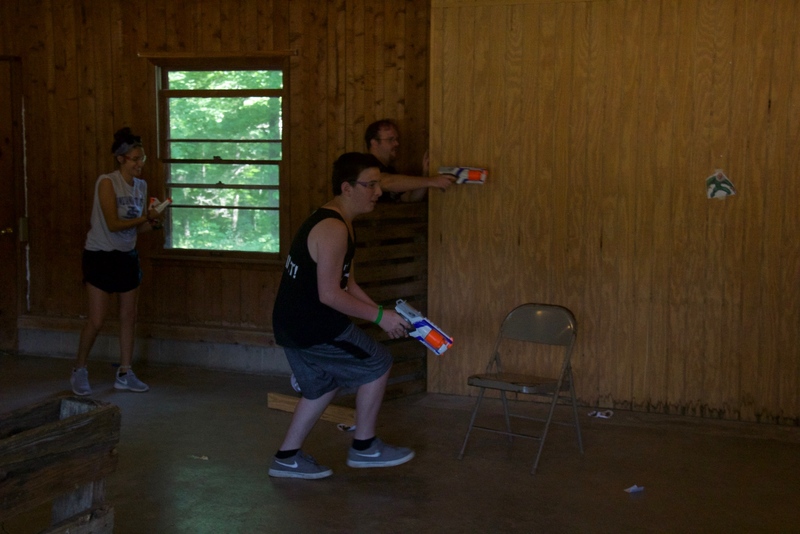 As day two kicked off, the campers went into battle against the counselors and opposing teams to claim glory; with nerf guns, of course. 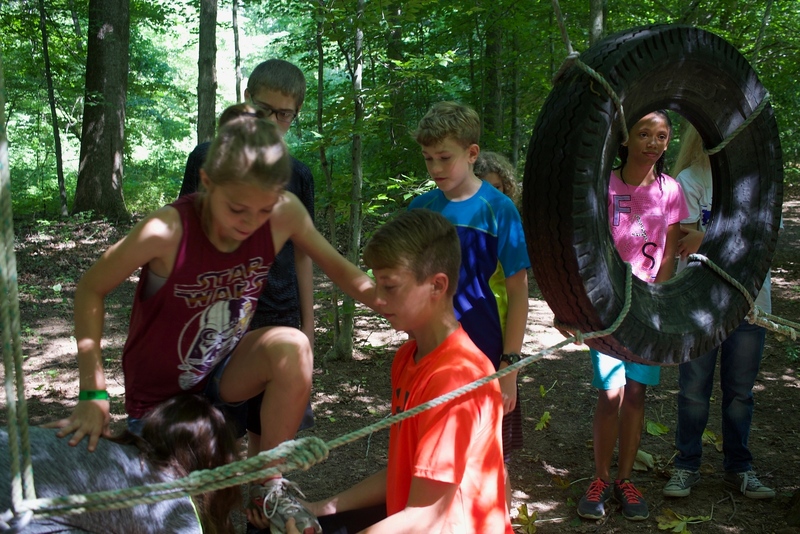 While others "battled" in the Great Nerf Wars of Indicoso, another group of campers discovered that the only way to get through a challenge is to work as a team and trust in others, even the people you don't know that well yet. 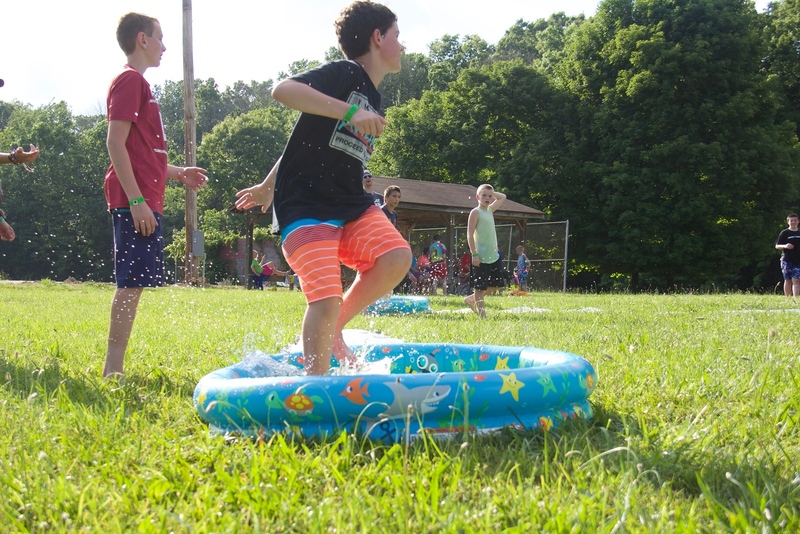 To end the first full day of camp, the campers played an intense game of Slip N' Slide Kickball before heading to worship for the night. 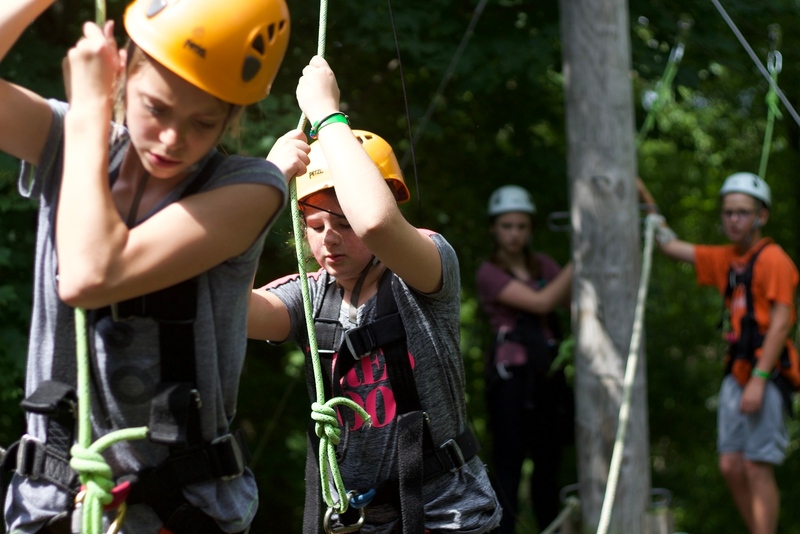 Today the first group of campers went through the high ropes course! For some it was the first time, but even though they were scared, those that got up the first tower saw the course through to the end. 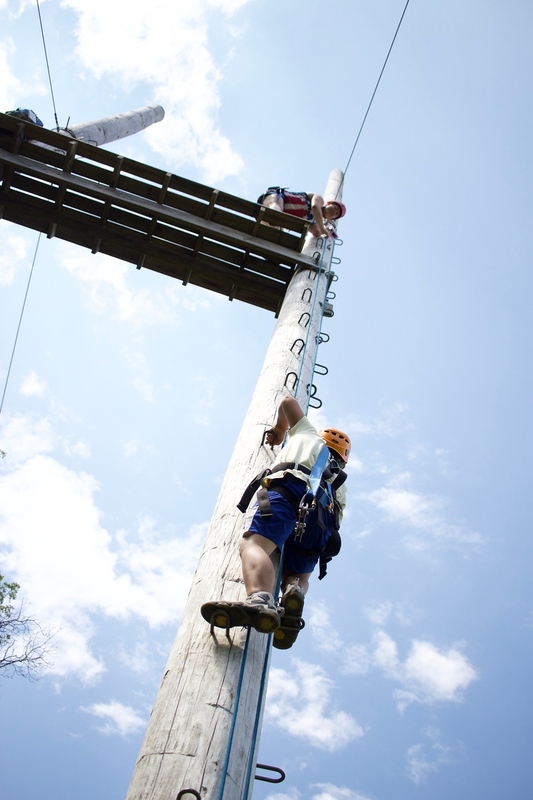 Today the campers will be traversing through the high ropes course and delving more into God's word! Everyone arrived safe and sound! 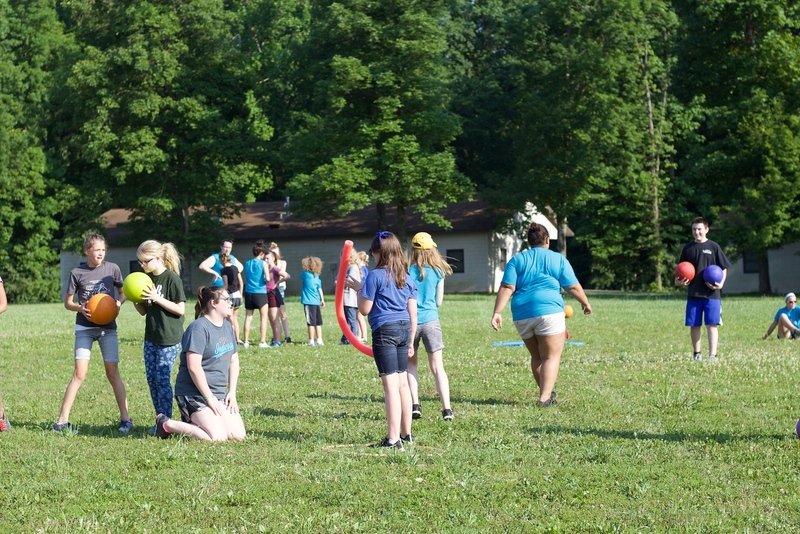 The campers were able to meet their directors and settle in to camp with a game of "Star Wars" themed dodgeball and worship to end the night. 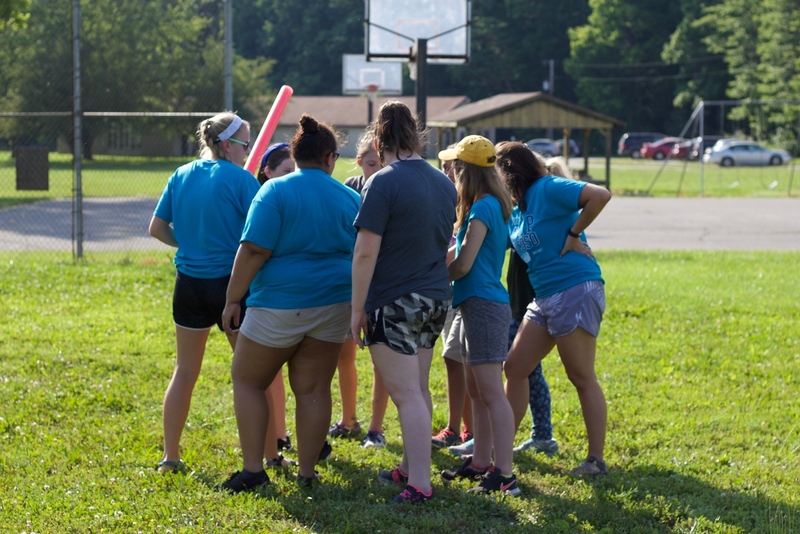 During the "Star Wars" themed dodgeball, the girls and boys created alliances to create an intergalactic battle of the sexes. Noah and the rest of the Indicoso Staff can't wait to see our first campers of the summer!